Shear elegance. This stunning home has what it takes to impress even the pickiest buyer. Shear elegance. This stunning home has what it takes to impress even the pickiest buyer. Beginning with the beautiful scheme consisting of modern estate size brick/stone front, and large front porch, perfect for a relaxing evening. The moment you walk through the door the open floor plan will have you ready to move in. 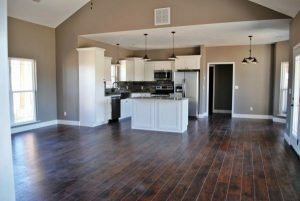 Cathedral ceilings, recessed lighting, gorgeous laminate flooring, wide hallways and doorways will have you excited to see the rest! The kitchen has modern cabinets, granite countertops, center island/breakfast bar, stainless appliances, and an area for a dining table. The master suite offers a comfortable retreat and tray ceilings, & walk in closet! 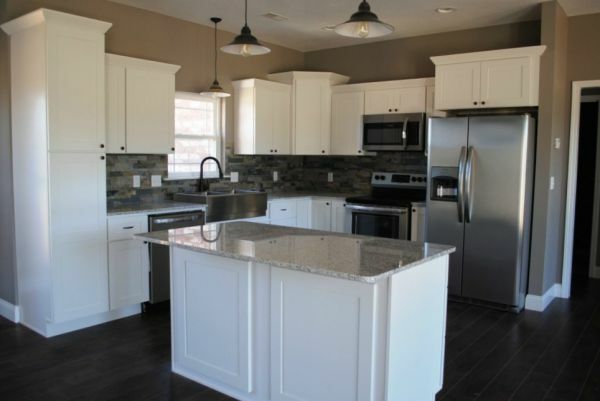 The master bath will not disappoint with double sinks, separate tile shower & whirlpool tub, and vanity. 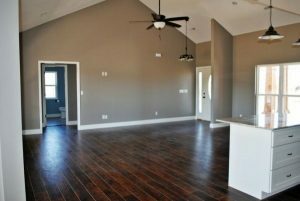 You will also enjoy the 4th bedroom loft above the garage to include a ¾ bath complete with tile shower. Call to schedule your showing today!